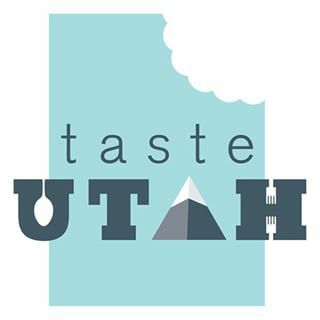 Taste Utah Digital Magazine – Advertise With Us. 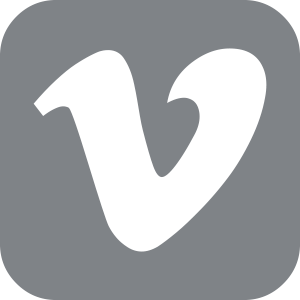 Check out the latest issue of Taste Utah Digital Magazine. 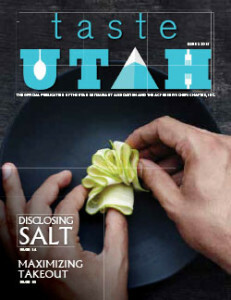 Interested in receiving our industry publication Taste Utah Magazine in the mail? Send an inquiry to info@UtahRestaurantAssociation.org.